Stop Animal Cruelty!!!. Stop abuse and cruelty to our animals!. HD Wallpaper and background images in the Against Animal Cruelty! 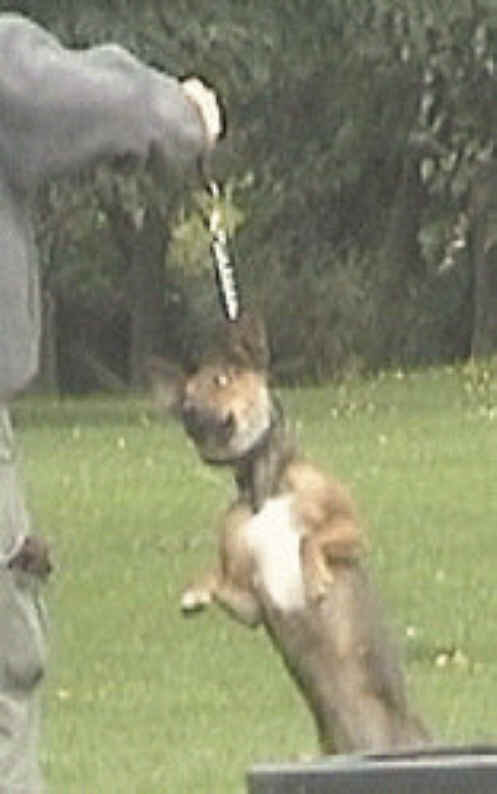 club tagged: animal cruelty animal rights animal welfare animal protection animal abuse photos. I'd like to hang him by his balls from a very high tree! WHAT THE HECK IS WRONG WITH YOU, JERK! THAT POOR DOG!! !